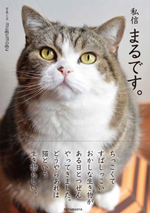 Please show me it. 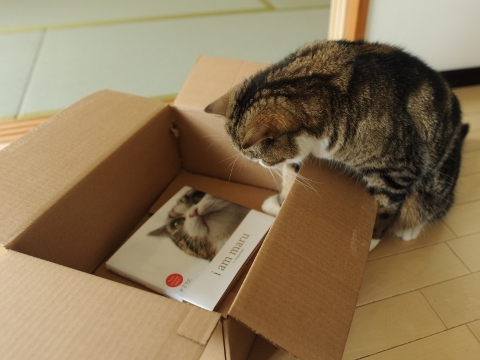 Oh, it's really! 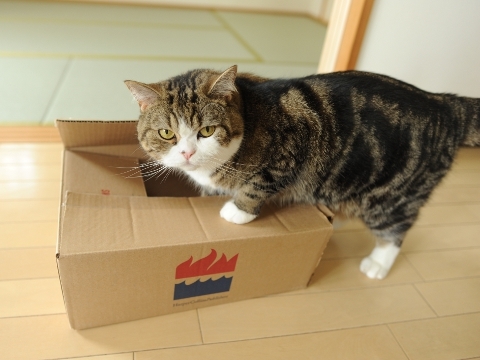 I want to see the round face more. 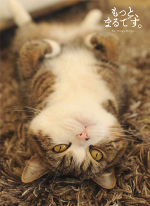 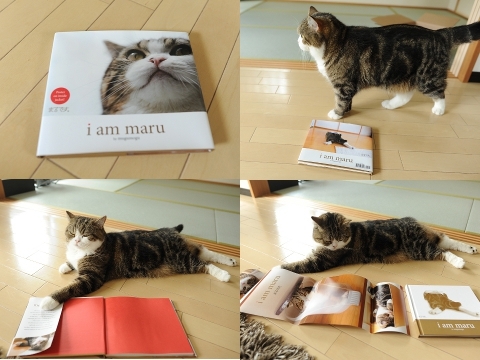 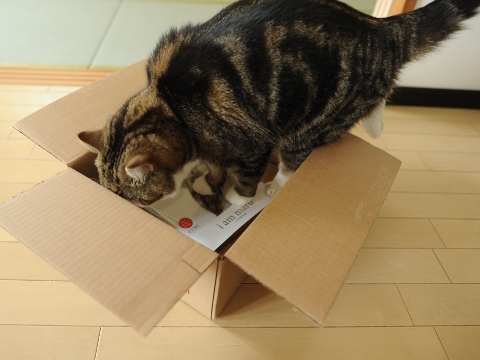 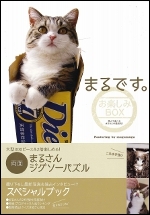 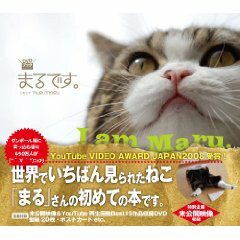 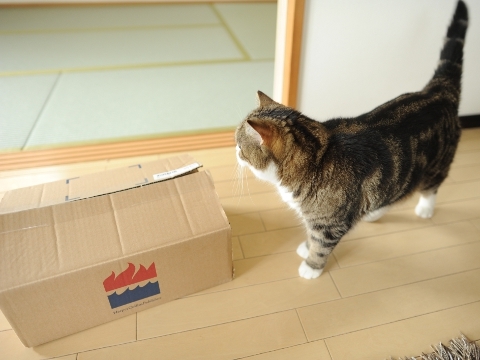 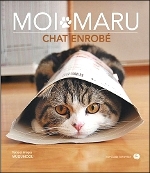 The translation version of Maru's first book will be published by William Morrow of Harper Collins. 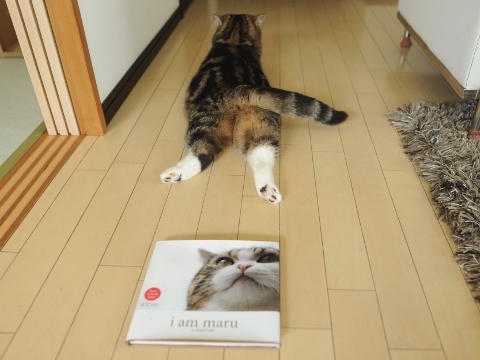 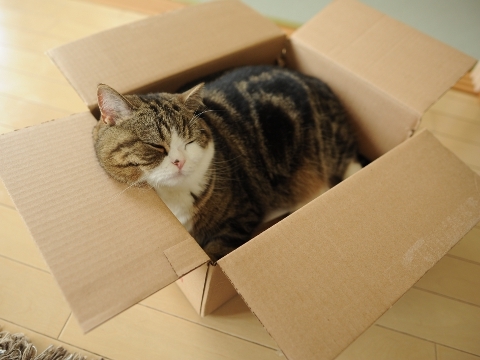 Ok, Maru. 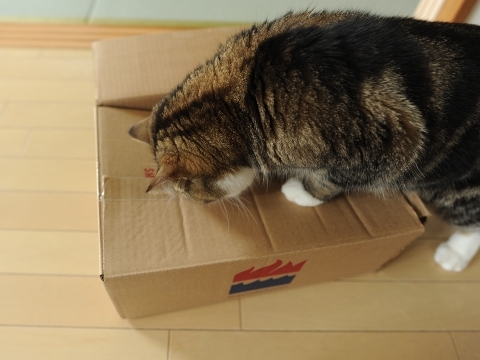 Let's do the party tonight!